Jerry Brown "Master Of Desolation" has one purpose: destroy all wrestlers who are in his way. 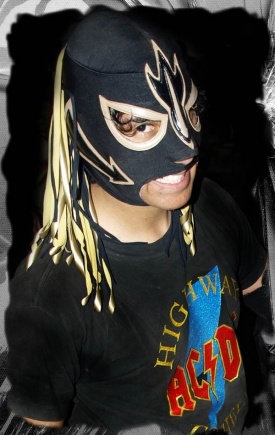 His eternal enemy is the "Prince Of Darkness" Dark Saint who beat him for his hair in a bloody battle in Torreon. This page was last edited on 28 November 2008, at 11:34.